We are making the extensive list of all mobile games in 2018 that deserve to be the GOTY in YOUR opinion. Submit games by clicking “Recommend a game” below. We will add any game to this list but here are some rules. 3. Only mobile games are accepted. Think Bad North, Dragon Ball Legends, Alto's Odyssey, etc. A full-fledged strategy perfectly tailored for mobiles is not something you can easily get. Thanks god, we had Bad North this year. It's cute, it's tiny, but also a true strategy that makes you think. Little jokes. Mellow mood. Cute animals. One-thumb-optimized gameplay. Still not sure if you have to play it? Well, there's updog, so yes, play it. 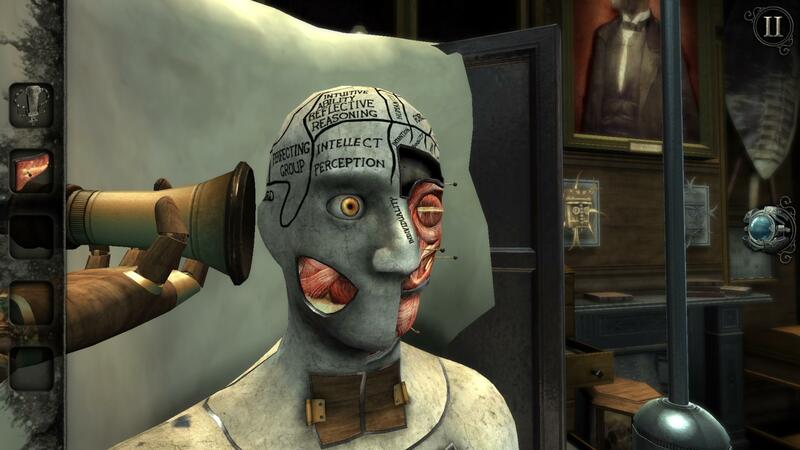 The Room puts you in a place full of challenging puzzles and unsetting objects. Easy to pick up and hard to put down, The Room: Old Sins is a perfect puzzle for your phone with a dark story to boot. The ultimate racing series on mobiles gets a new entry. It's getting better each time, and 2018 is no exception. The puzzle about graffiti artists with the vibe of the GO series couldn't go wrong. And it didn't! Sneak around police and spray walls around the world. 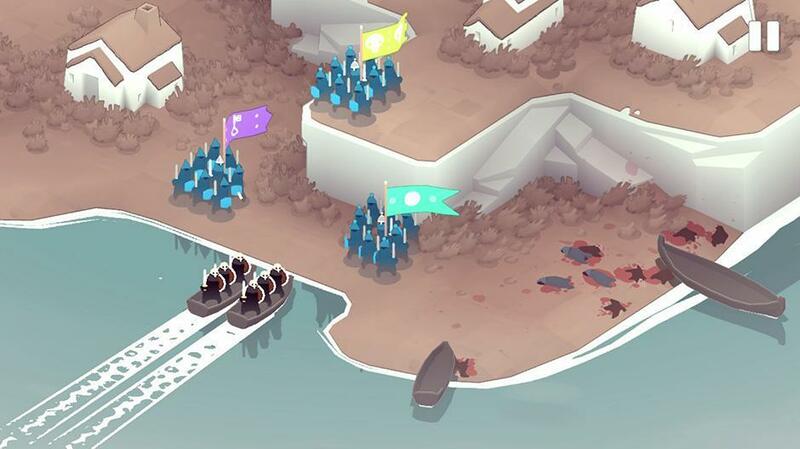 The Reigns series tries another approach with Game of Thrones. This time, the renowned swipe 'em up game might appeal to the fans of HBO's famous show too as well as satisfy its long-time fans. We really hope for Reigns: Avengers. Please? It's a game from the designer of Monument Valley published by Annapurna Interactive. 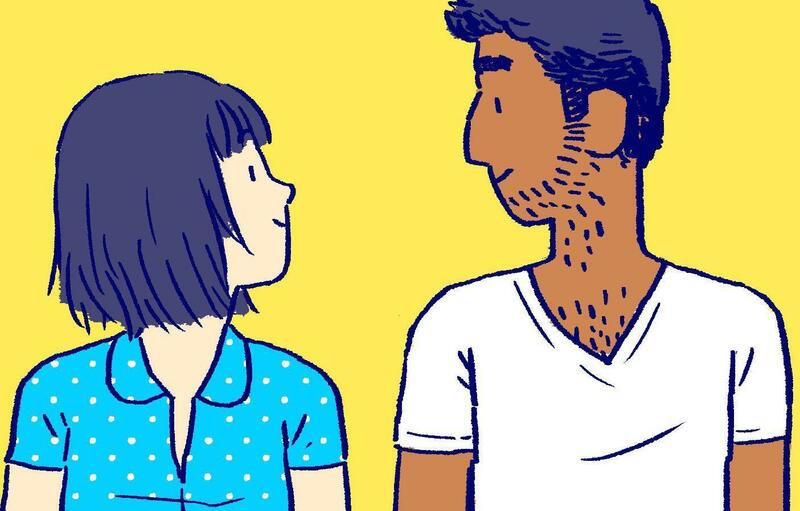 It's a game that shows what digital comics could be if they were truly digital. Of course, it's a GOTY, what are you waiting for? 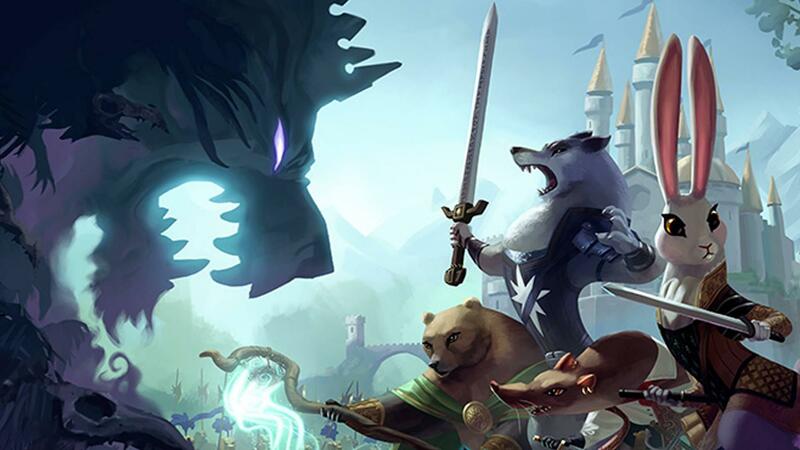 Armello was so good that mobile ports were inevitable. 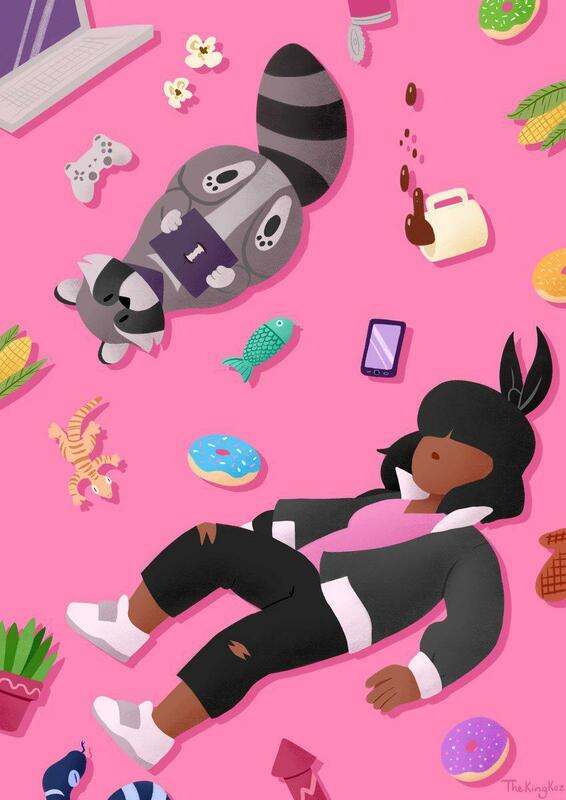 This year, it finally, finally came out on Android with iOS launched not long before that. It's a perfect multiplatform game. it's vivid and colorful with cute characters, and it's turn-based, which means it can be played on the go. We are not huge fans of marketing taglines for games, but Grapefrukt was 100% honest when they called their new game “a delightful spectacle of bouncing.” It is! Atari definitely must be proud that Breakout's gameplay concept is alive and kicking 40 years later, even if all is upside down now. An incredibly stylish mobile game with the design awarded by Apple, and those guys know a thing about design, Alto's Odyssey is a true successor to the mobile gaming classic Alto's Adventure. Play as a snowboarder and watch magnificent landscapes in this mobile game of the year.